Everything The O.C. : The O.C. 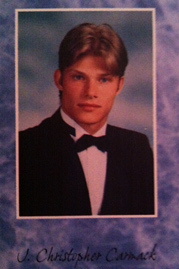 Flashback Series: Chris Carmack's High School Photos and Drama Class Short Film! The O.C. 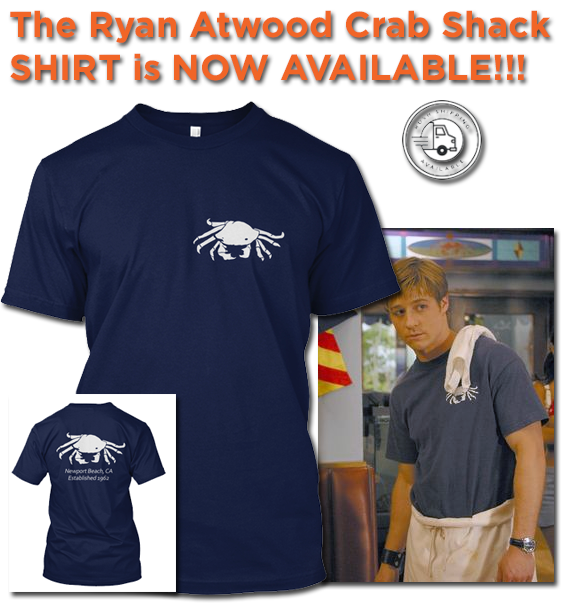 Flashback Series: Chris Carmack's High School Photos and Drama Class Short Film! At Everything The O.C. we love to dig up things from before The O.C. stars were famous. We like to call it The O.C. Flashback series! 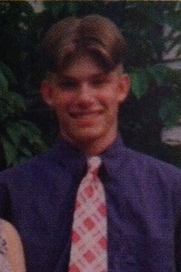 In this flashback we feature some rare Chris Carmack school photos and a humorous movie made by Chris Carmack and his friend from back in the day! Before Chris Carmack landed his hot gig playing the very likable water polo playing Luke Ward in The O.C..he was just a normal guy going to school and what not. The photo on the left is Chris Carmack in 8th grade rocking the infamous bowl-cut and on the right Chris in 12th grade looking kinda like he did in The O.C.. Chris went to Zadok Magruder High School in Montgomery County, Maryland. In 2000 Chris did Abercrombie and Fitch modeling before getting bit by the acting bug. 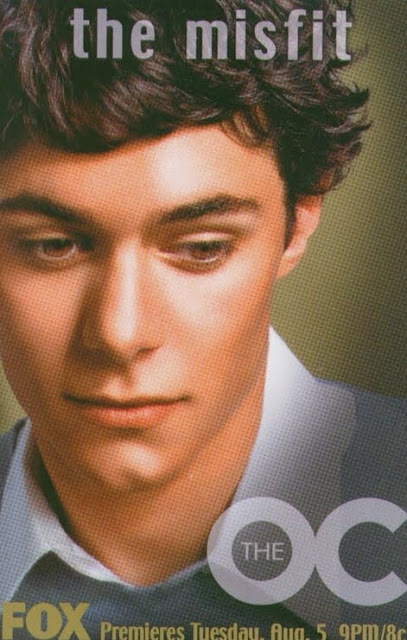 Chris then went on to acting in various small roles before hitting it big with The O.C.. In the above video we have a very rare short comedy film made by Chris Carmack (Luke Ward) and some of his friends from Chris's late high school years or after. The video is pretty corny and funny at the same time! Some of Chris's expressions are sorta familiar but overall his acting methods improved a lot by the time he got on The O.C.. Enjoy and GO COLONELS!